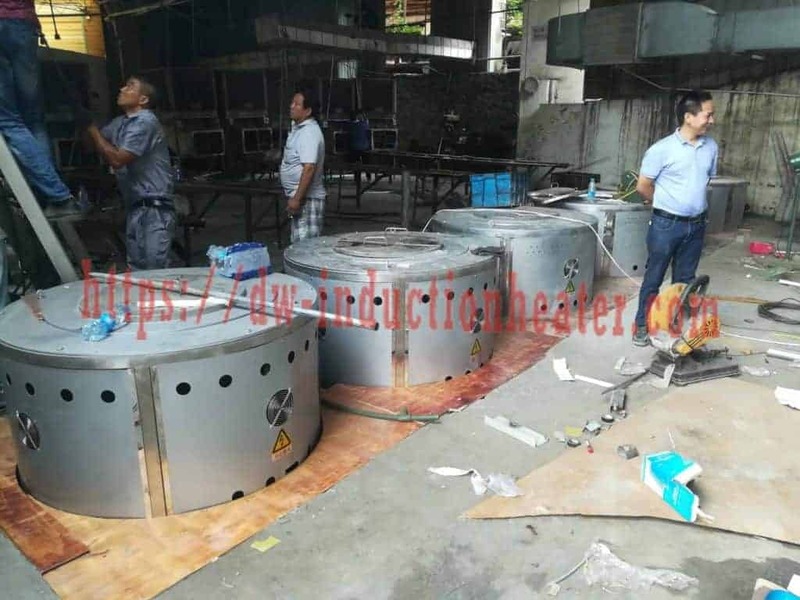  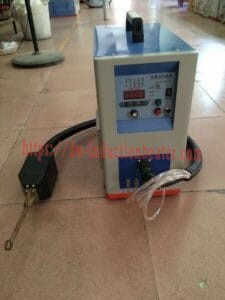 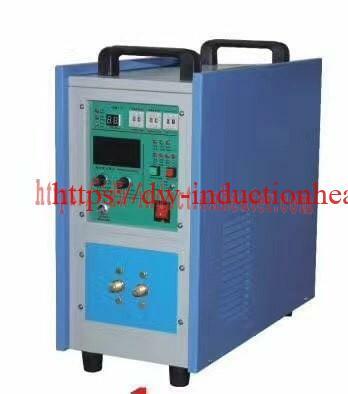 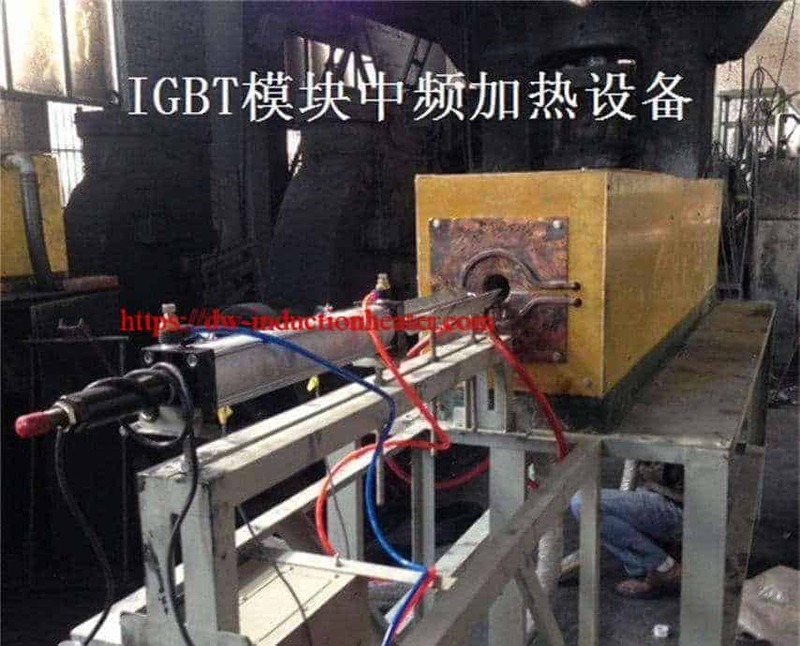 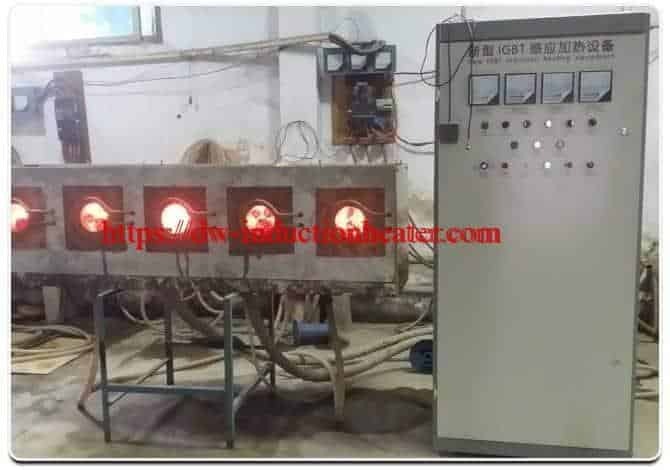 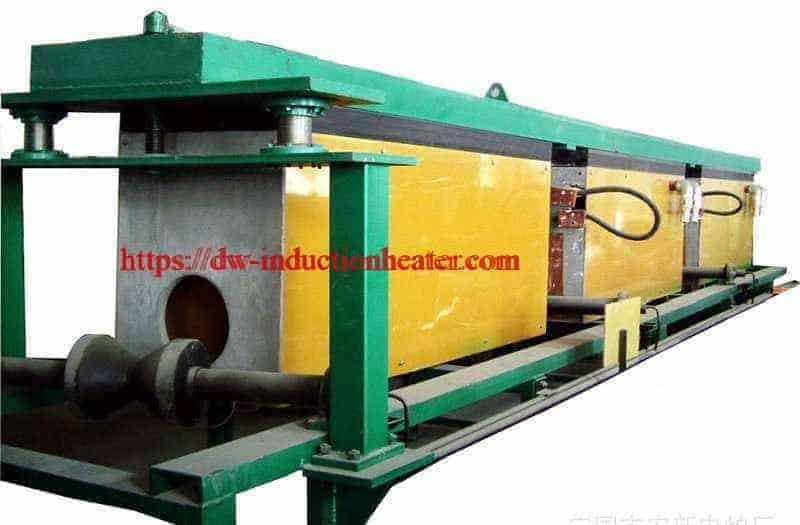 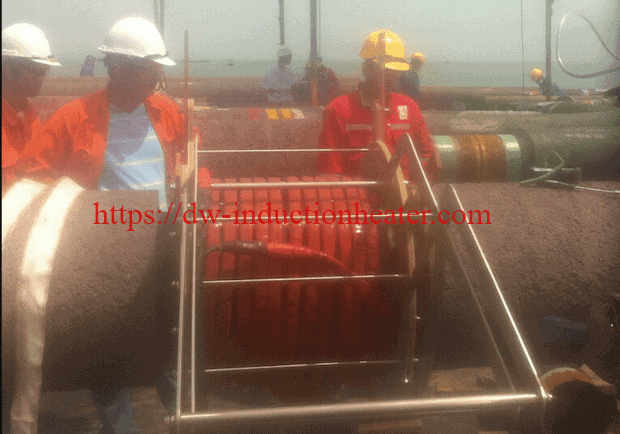 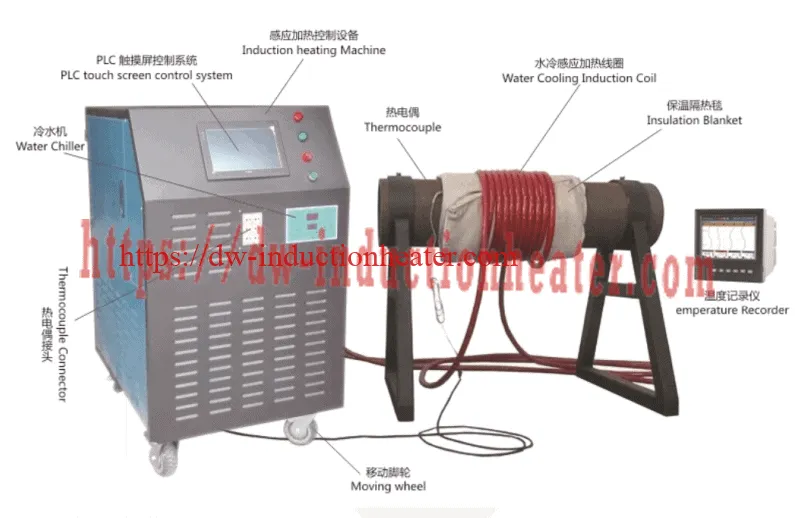 Equipment DW-UHF-20KW, 150-500 kHz induction heating power supply, equipped with a remote heat station containing eight 1.0 μF capacitors (total 2.0 μF). 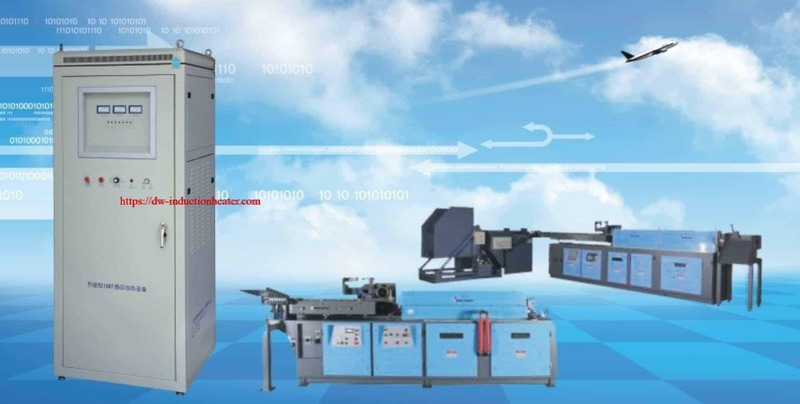 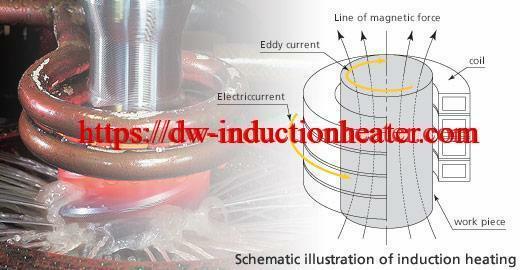 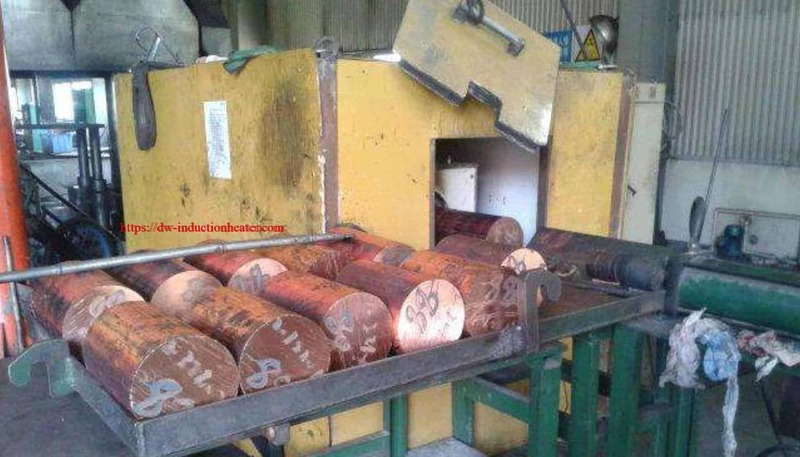 A multi-turn helical coil induction heating coil designed and developed specifically for this application. 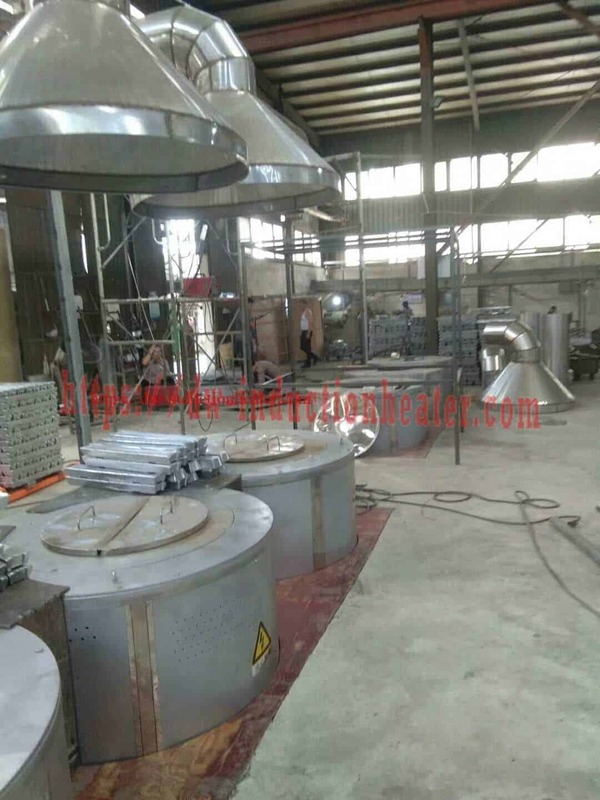 Process The parts are disassembled. 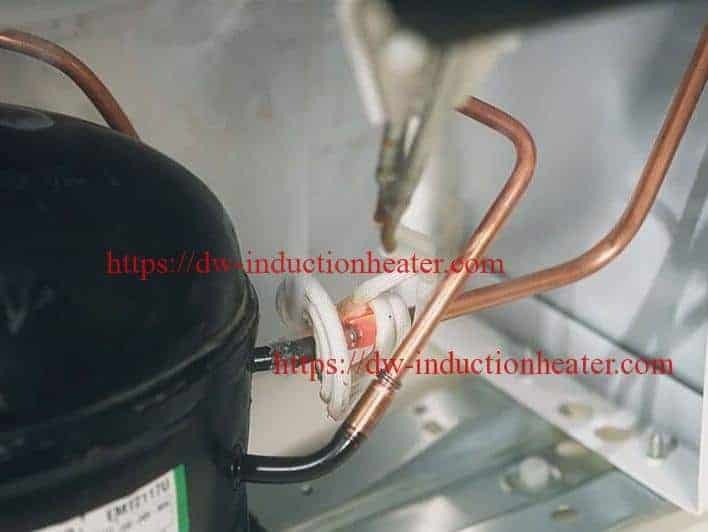 All connections are cleaned and braze flux is applied to the entire surface of the assembly. 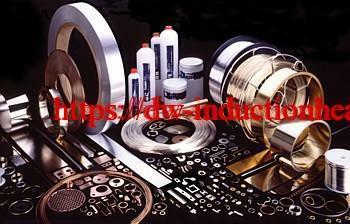 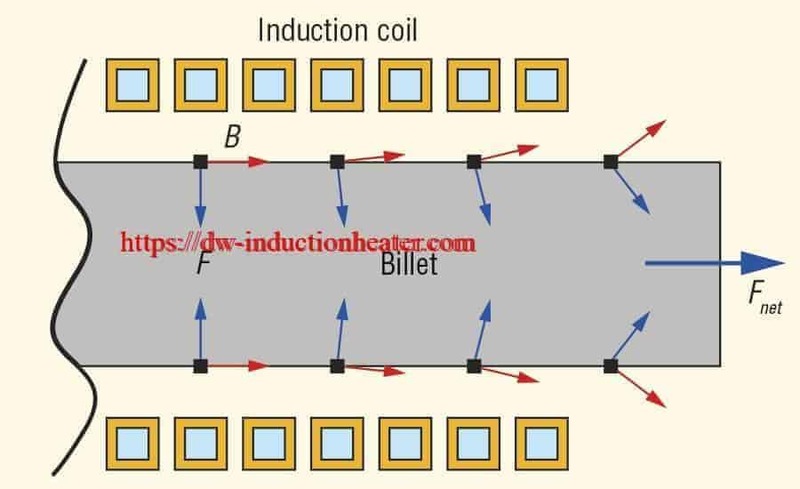 Before assembling the parts an induction coil is slipped over the tube. The brass coupling is placed over the brass tubes. 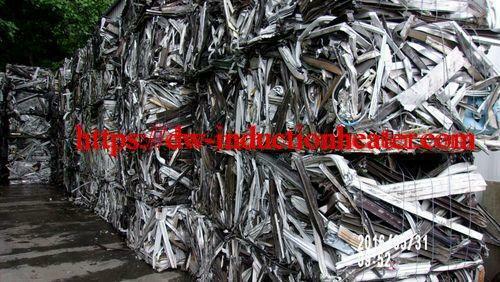 The flux on the parts is allowed to dry before heating. 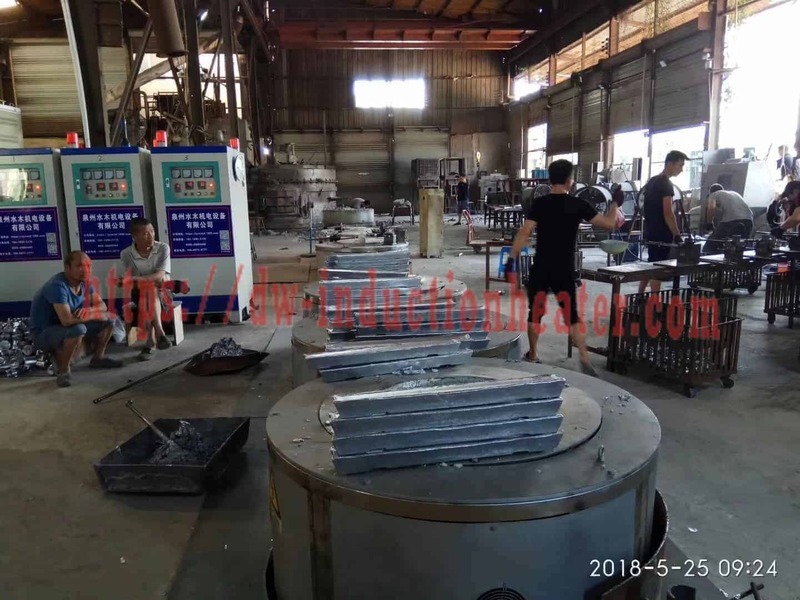 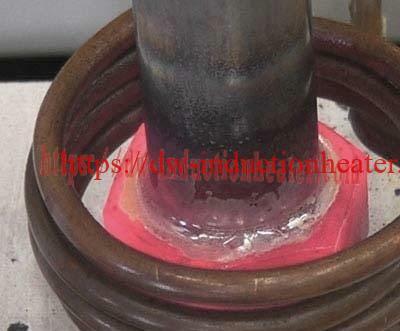 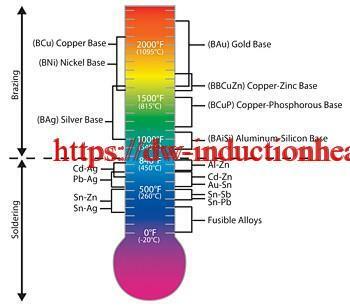 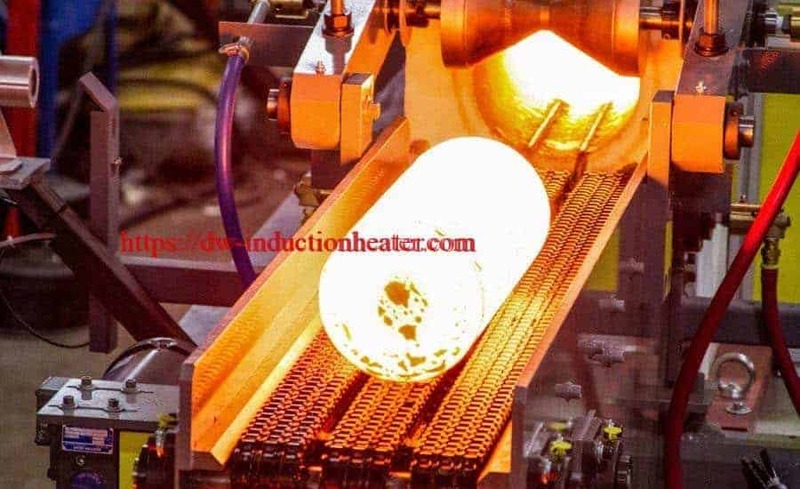 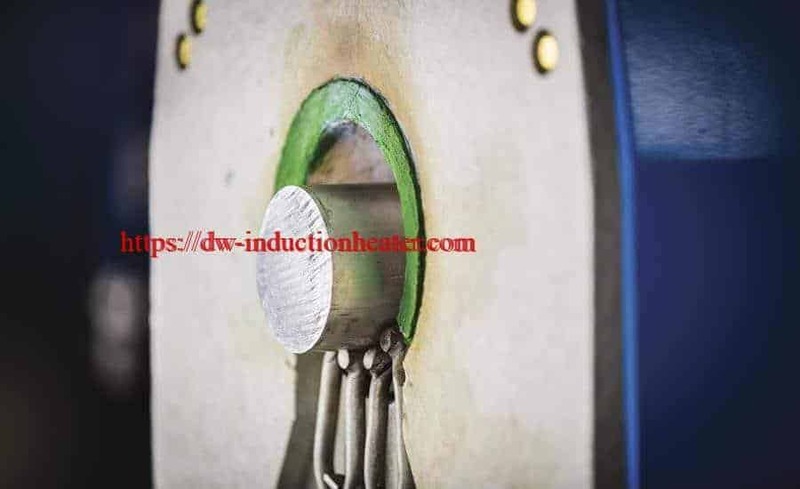 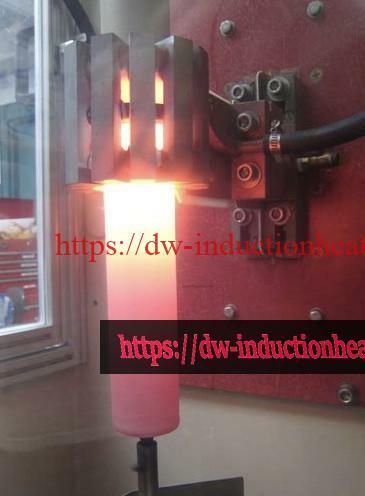 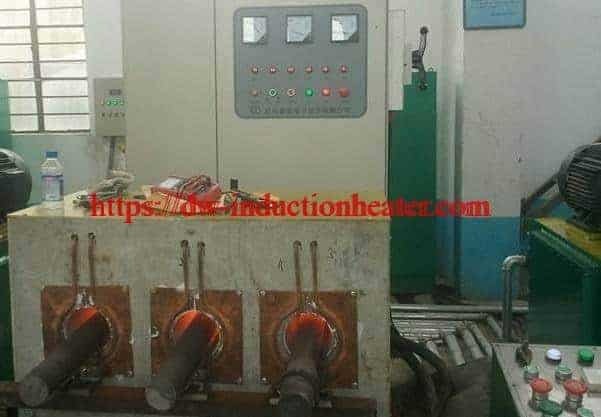 The induction heating power is applied until the braze flows well at the joint. 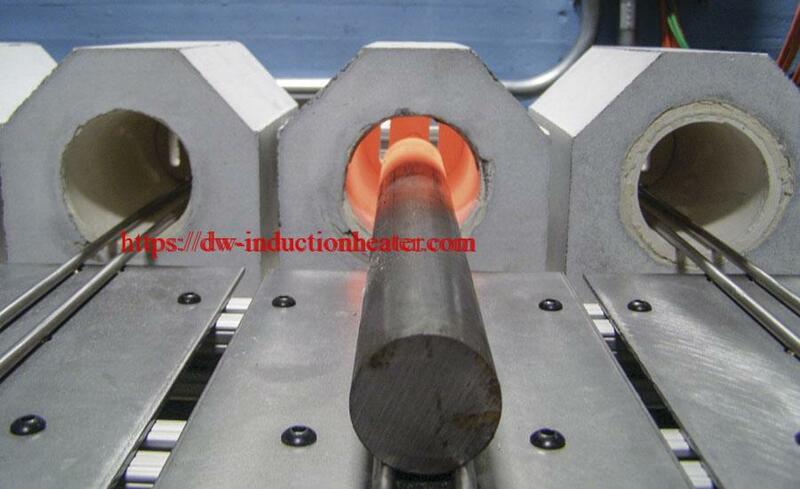 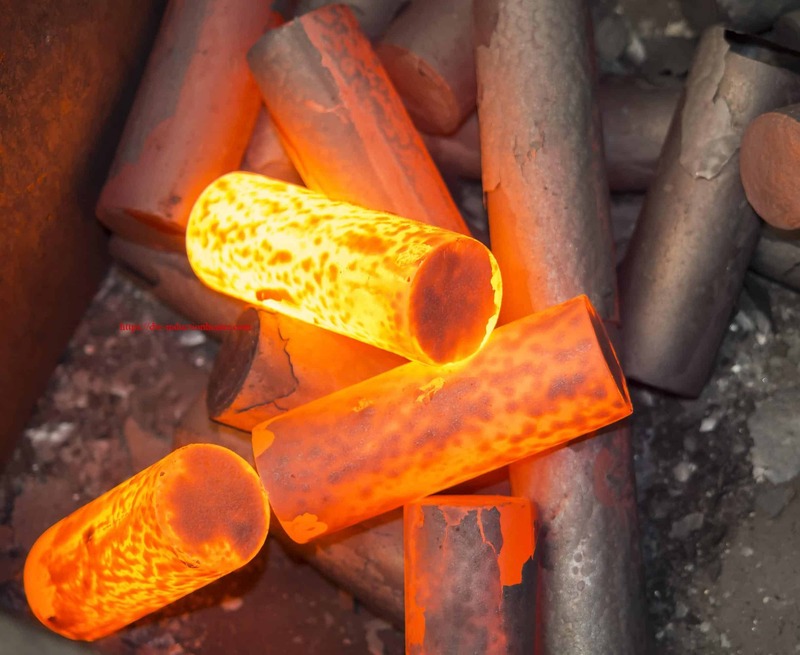 The assembly heats well to 1382°F (750°C) and melts the braze alloy all around the tube. 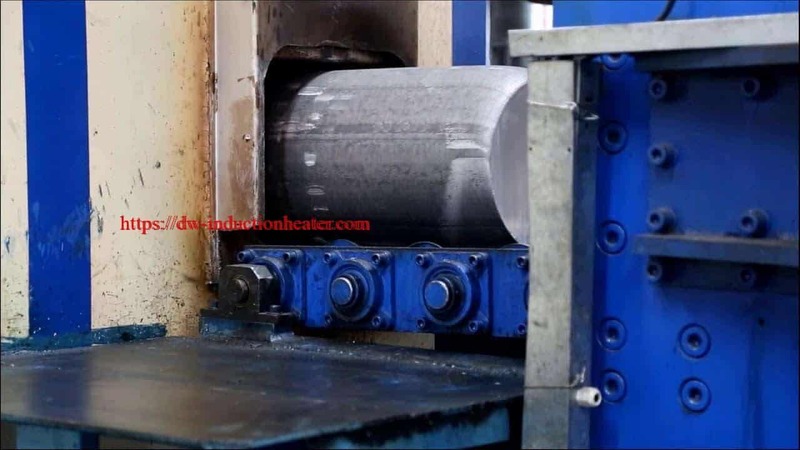 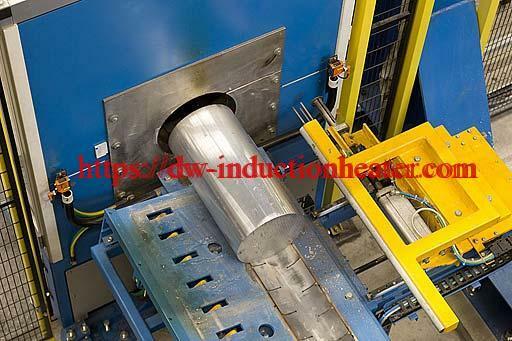 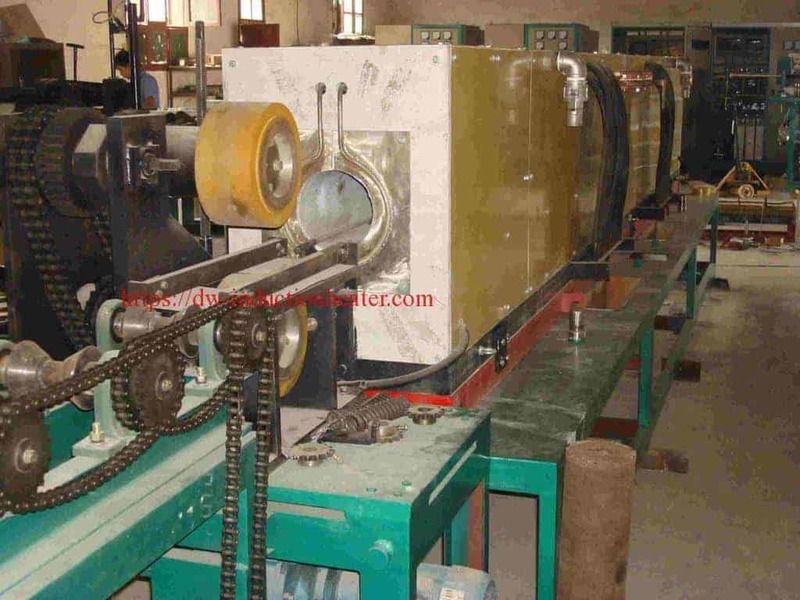 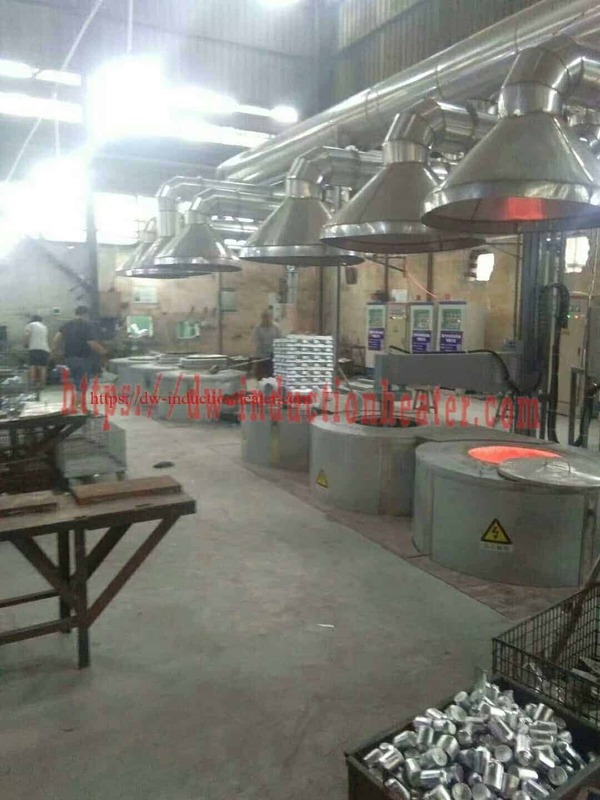 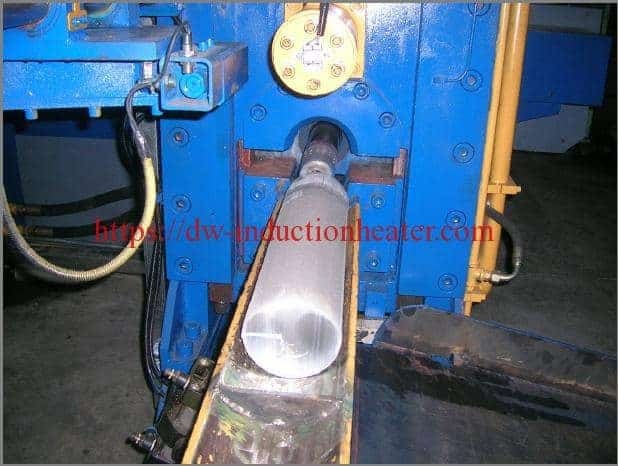 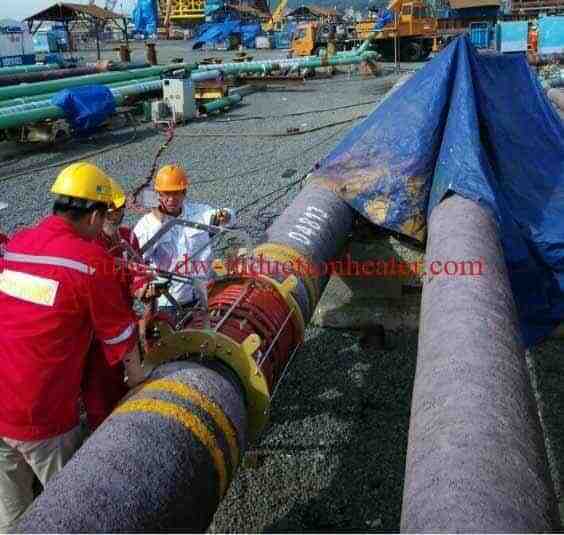 Heating time is several minutes depending on flange diameter. 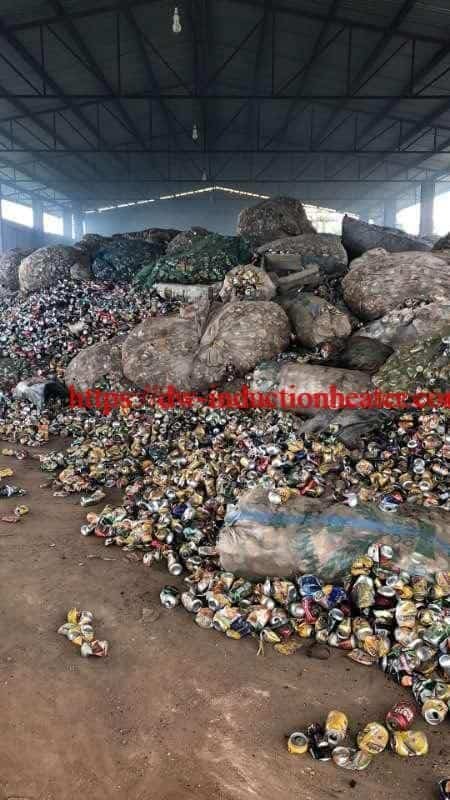 Results/Benefits The coil allows heating at the best possible efficiency which reduces the cycle time and the conducted heat along the brass tubes.